A few weeks ago, we decorated Maclean & Erin's wedding at Grouse Mountain. 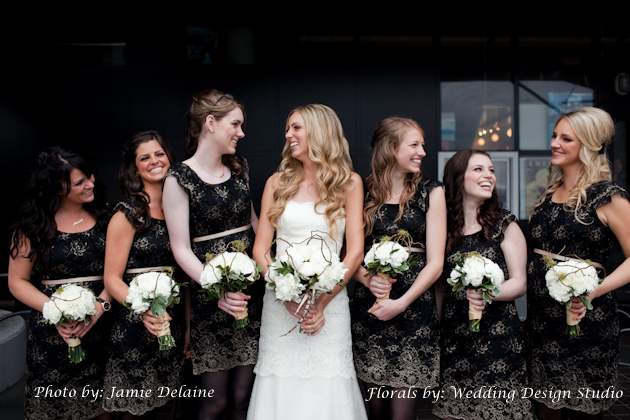 It has since been featured on www.weddingsinbc.com, all thanks to the talented photographer, Jaime Delaine. Jaime did a fabulous job at capturing the Carlson wedding, and we hope to work with her again in the future.